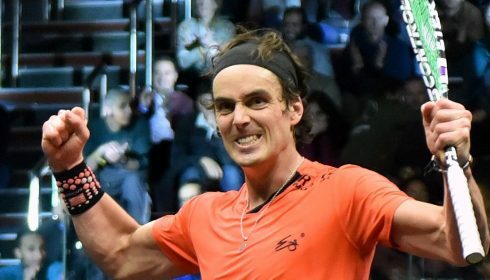 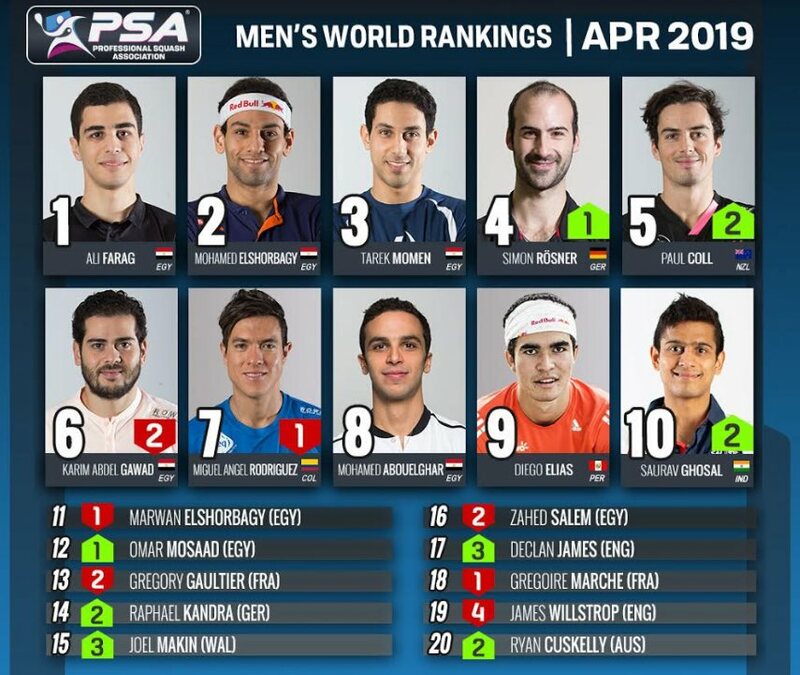 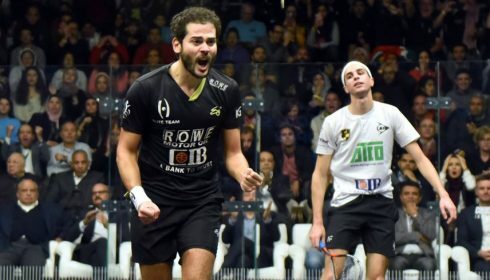 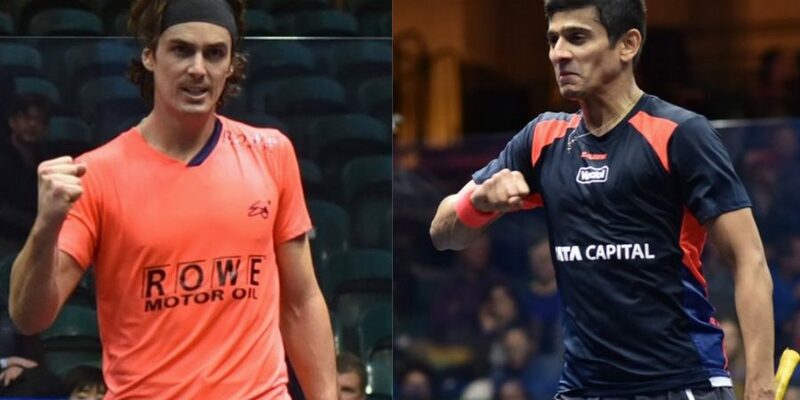 New Zealand’s Paul Coll and India’s Saurav Ghosal have both risen to career-high rankings of World No.5 and World No.10, respectively, after the PSA Men’s World Rankings for April were released today. 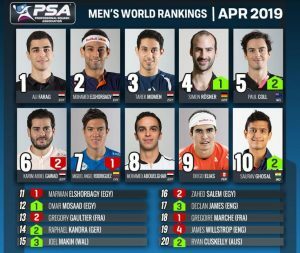 Egypt’s Zahed Salem (No.16), France’s Gregoire Marche (No.18), England’s James Willstrop (No.19) and Australia’s Ryan Cuskelly (No.20) complete the top 20. 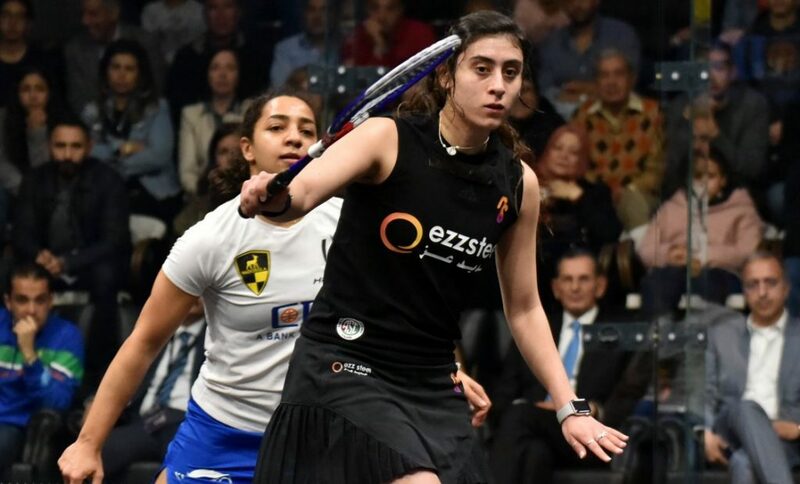 Nour El Sherbini’s title win at the 2018-2019 PSA World Championships in Chicago last month has cut the gap between her and the current World No.1 Raneem El Welily to under 200 points in the PSA Women’s World Rankings for April. 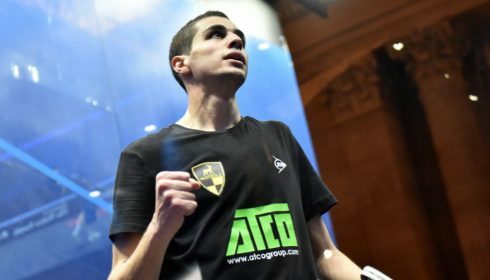 An impressive display inside the all-glass showcourt held in Chicago’s Union Station saw El Sherbini defeat fellow Egyptian Nour El Tayeb in the title decider to claim her third World Championship crown. 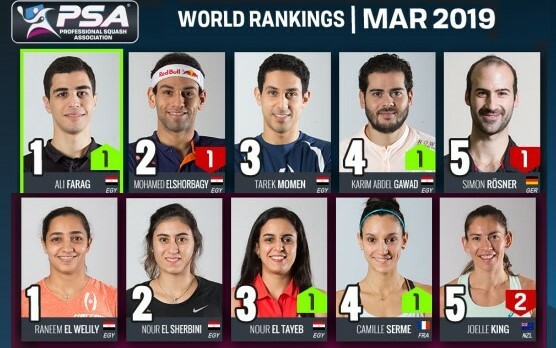 El Welily keeps her place at the top following her win at the inaugural women’s Black Ball Squash Open held in Cairo – where she beat El Sherbini in the final – while compatriot El Tayeb remains at No.3 to complete an all-Egyptian top three for the second consecutive month. 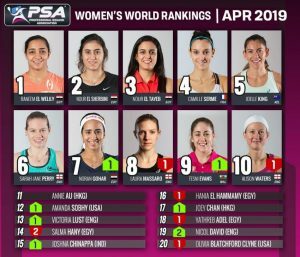 France’s Camille Serme (No.4) and New Zealand’s Joelle King (No.5) complete an unchanged women’s top five. 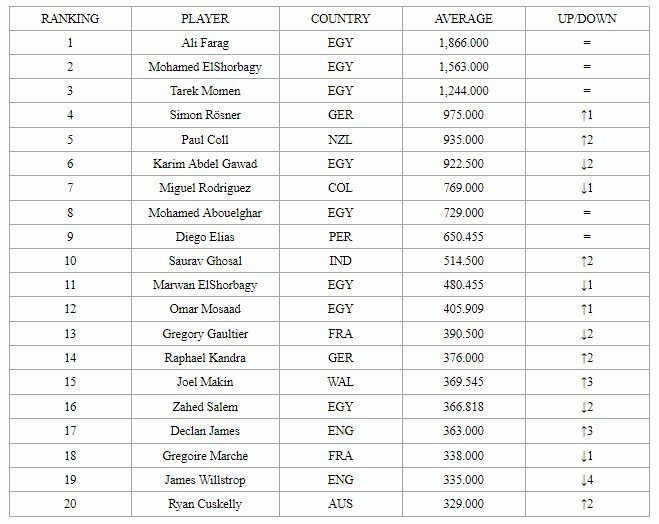 England’s Sarah-Jane Perry, meanwhile, remains at No.6, while Egypt’s Nouran Gohar (No.7) and England’s Laura Massaro (No.8) swap places. 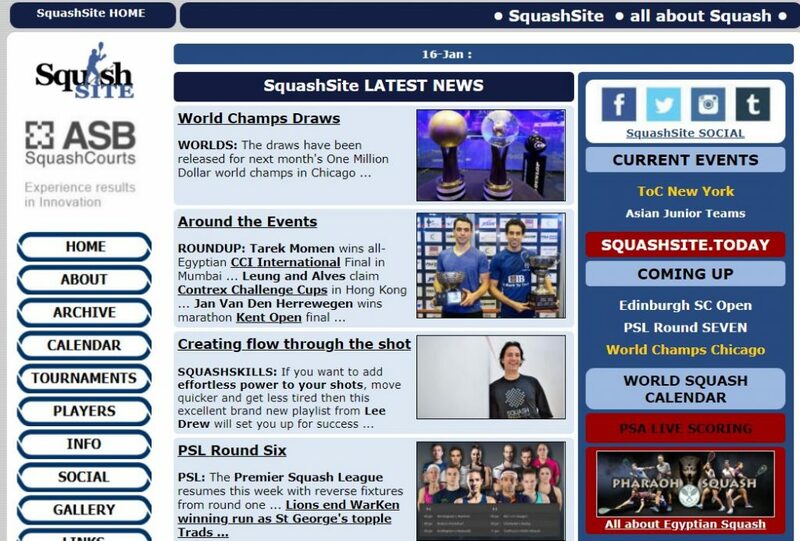 Welshwoman Tesni Evans rises back to a joint career-high of No.9, with England’s Alison Waters completing the top 10. 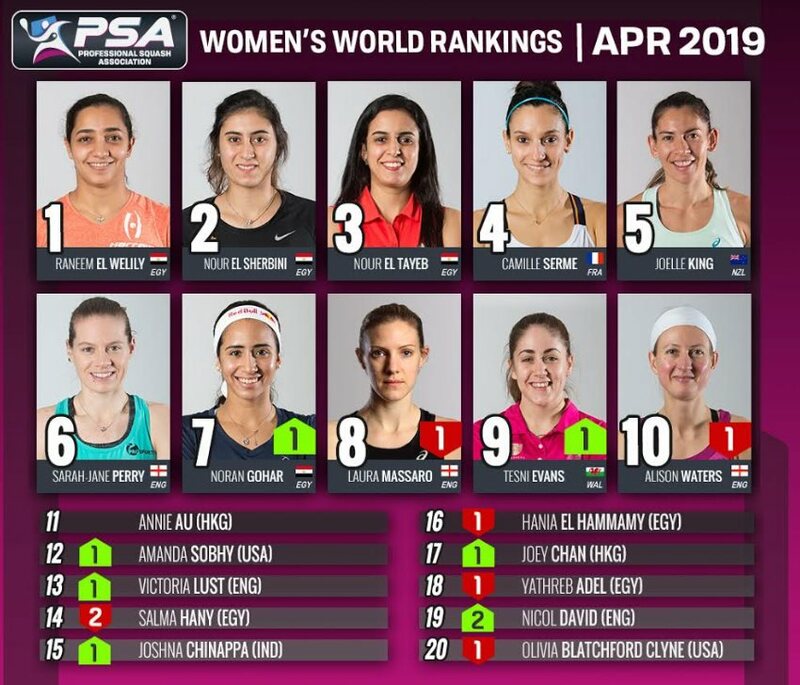 United States’ No.1 Amanda Sobhy rises one place to No.12 following her win at the Texas Open yesterday, which saw the American claim her biggest PSA title to date. 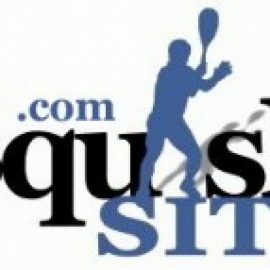 Her opponent in the final, England’s Victoria Lust, also rises a place to No.13, with Hong Kong’s Annie Au (No.11), Egypt’s Salma Hany (No.14) and India’s Joshna Chinappa (No.15) all occupying the other spots in the top 15. 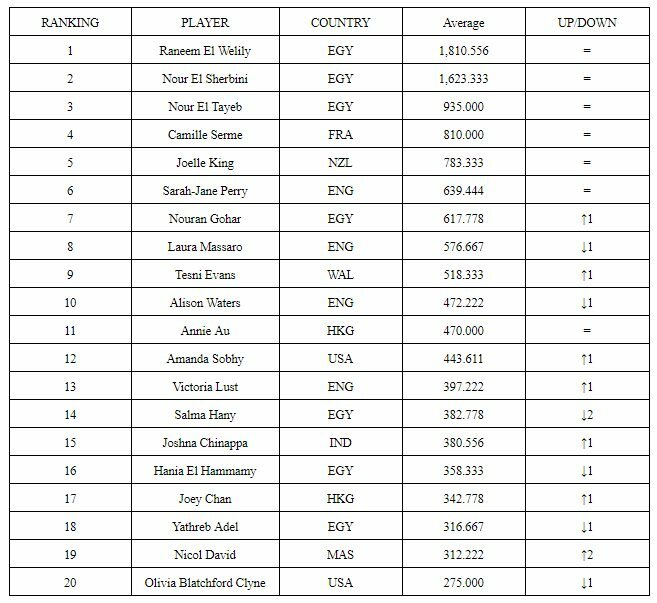 Elsewhere, Malaysia’s eight-time World Champion Nicol David rises two places to come back into the top 20 at No.19 with Egypt’s Hania El Hammamy (No.16), Hong Kong’s Joey Chan (No.17), Egypt’s Yathreb Adel (No.18) and America’s Olivia Blatchford Clyne (No.20) completing the top 20.